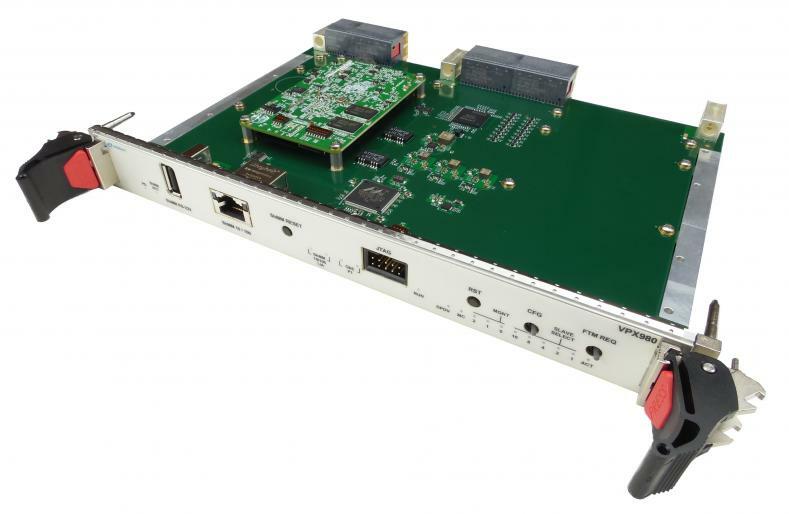 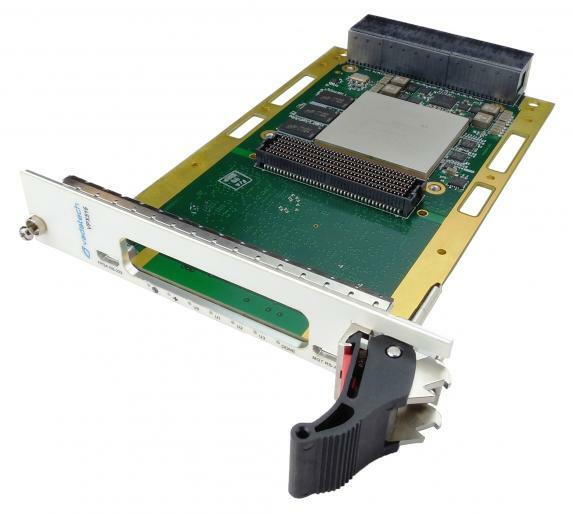 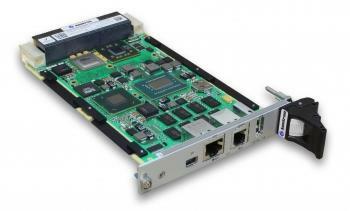 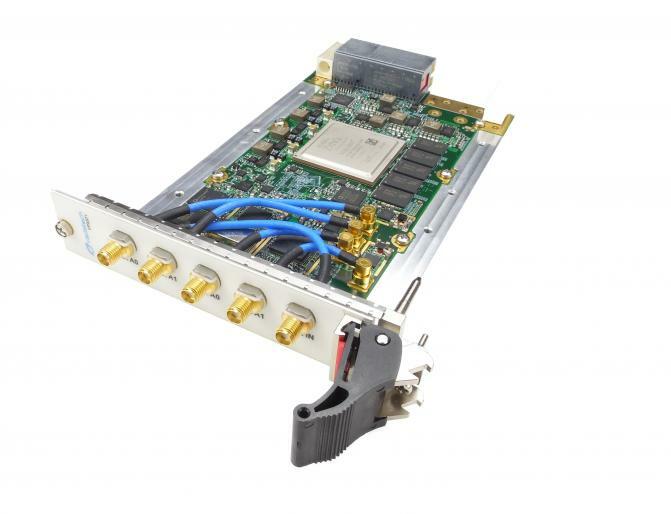 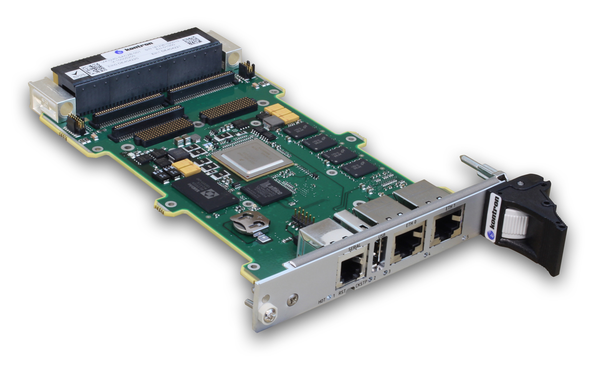 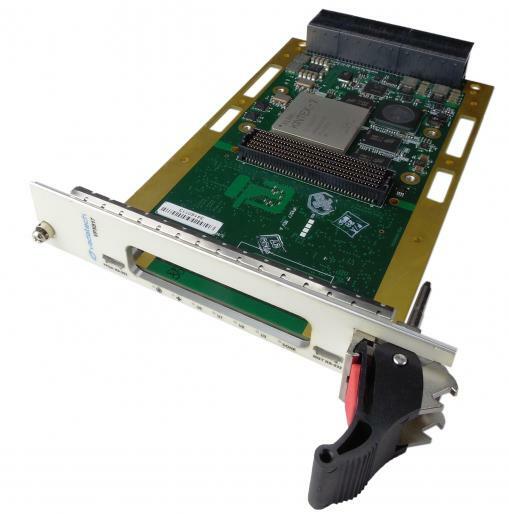 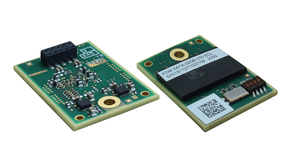 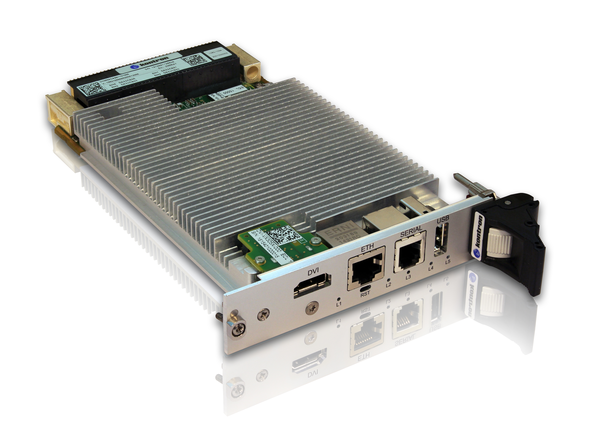 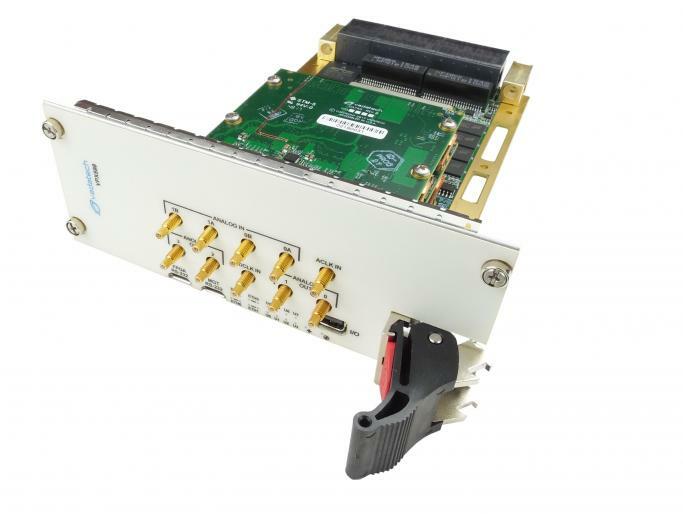 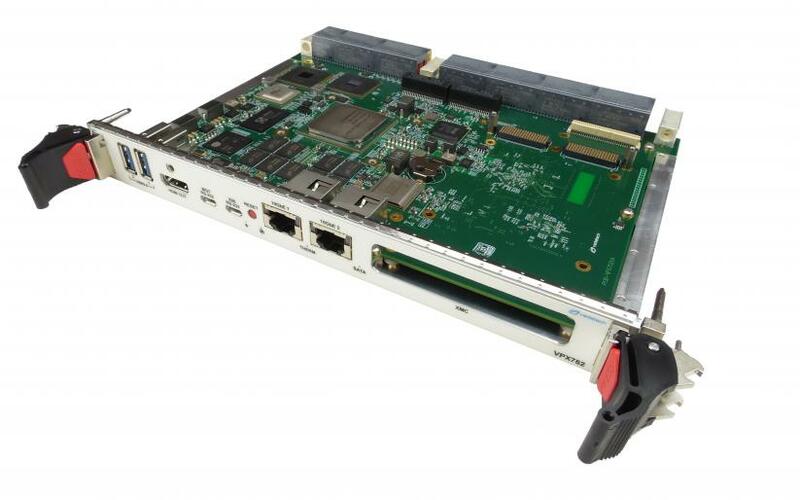 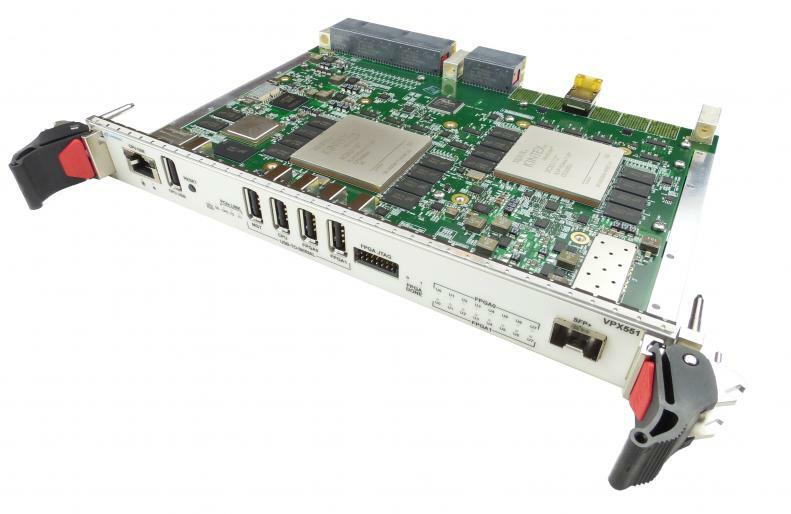 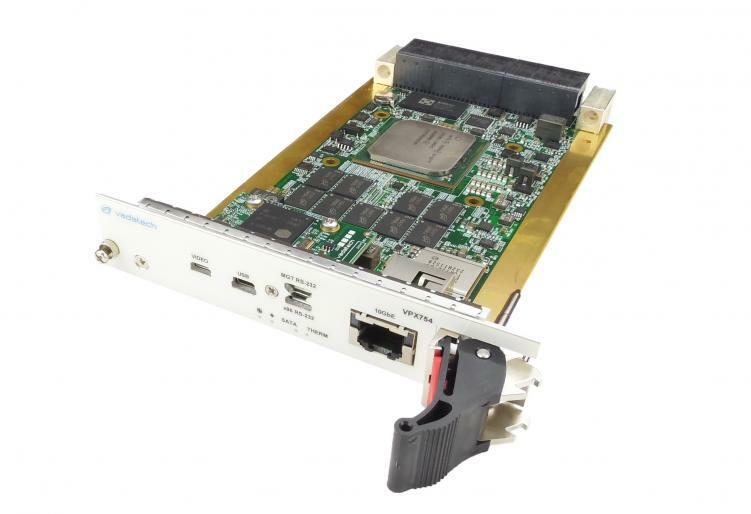 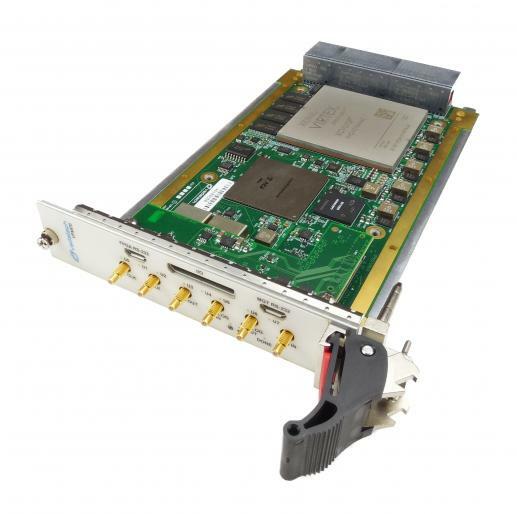 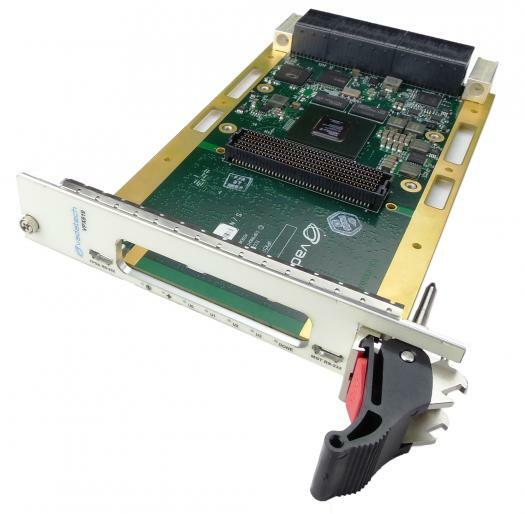 The VPX519 is a FPGA Carrier (VITA 46) with an FMC (VITA 57) interface.The unit has an on-board, re-configurable FPGA which interfaces directly to the FMC DP0-9 and all FMC LA/HA/HB pairs. 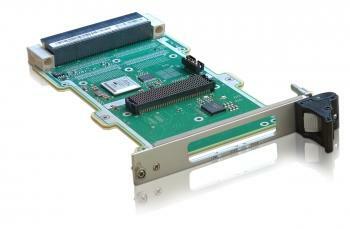 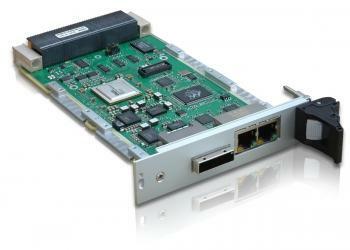 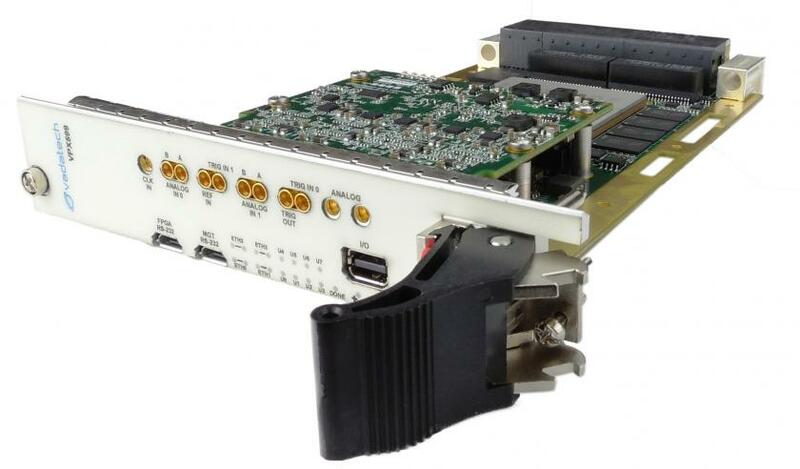 The VPX518 is a FPGA Carrier (VITA 46) with an FMC (VITA 57) interface. 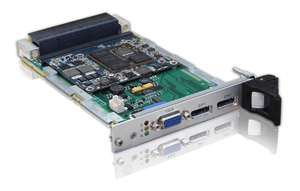 The unit has an on-board, re-configurable FPGA which interfaces directly to the FMC DP0-9 and all FMC LA/HA/HB pairs. 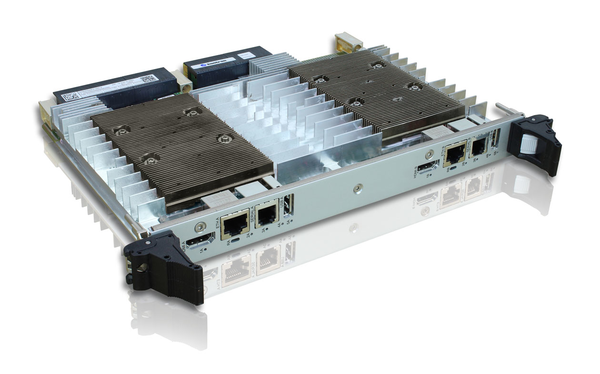 3U OpenVPX backplanes in various slot sizes and profile configurations. 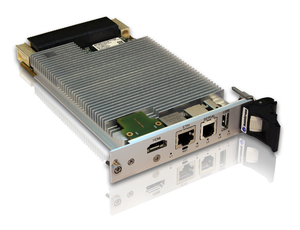 Highly competitive customization available. 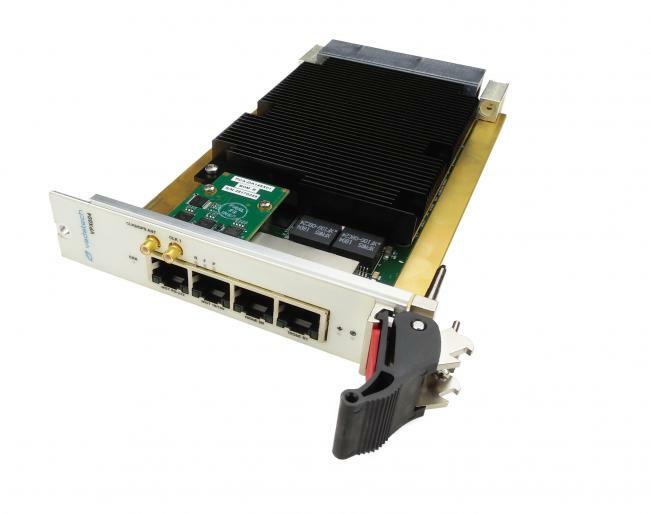 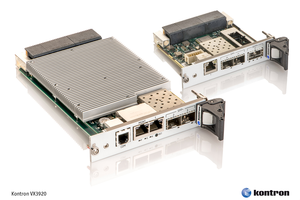 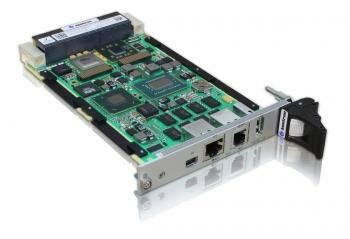 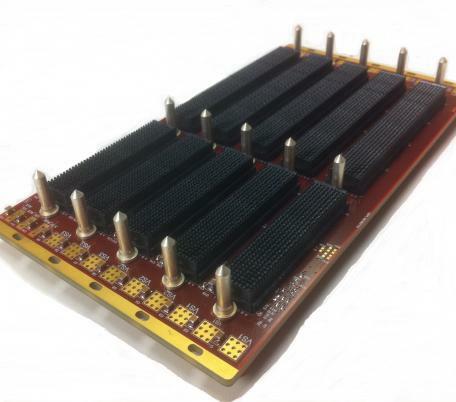 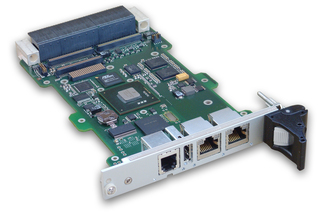 The VPX105 is a carrier module (VITA 46) for general purpose XMC/PMC. 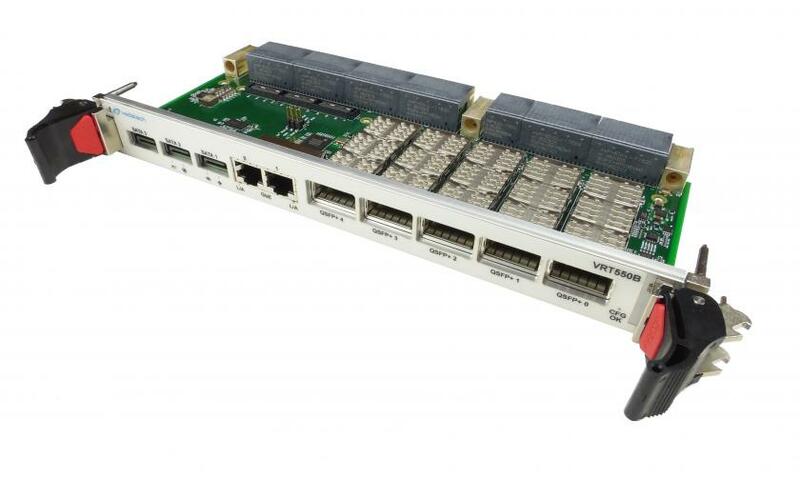 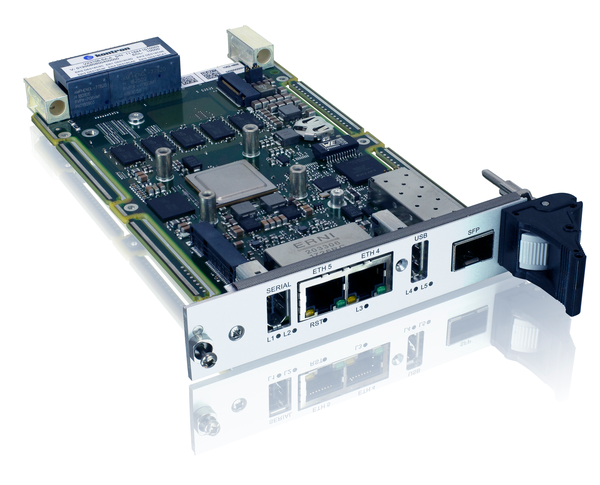 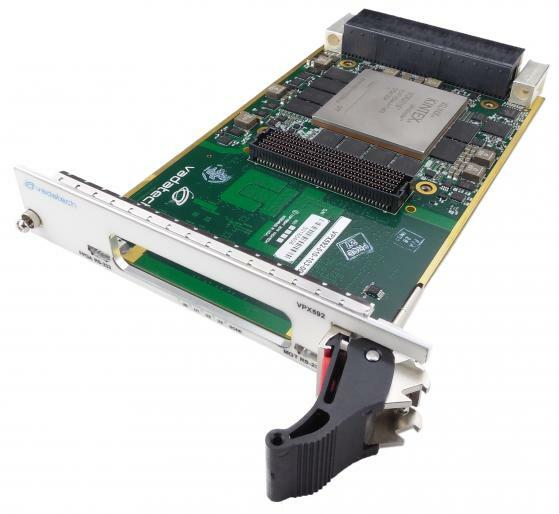 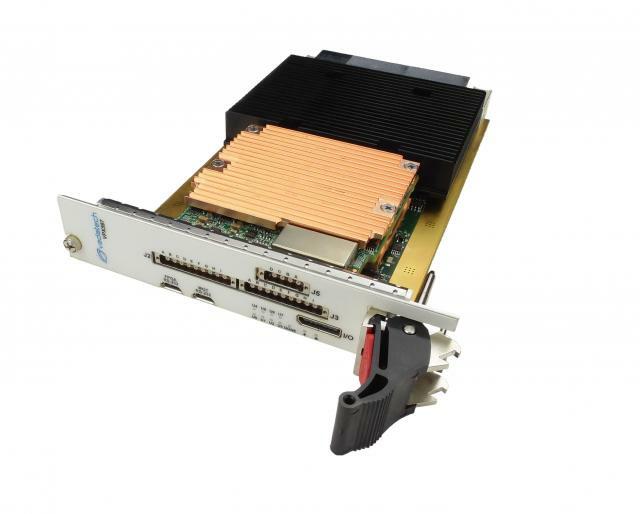 Using VPX105 allows to integrate I/O or processing COTS XMC/PMC modules into a VPX data processing system. 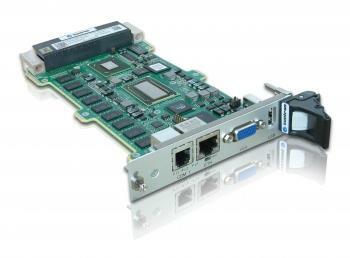 6U OpenVPX Backplanes in various slot sizes and profile configurations. 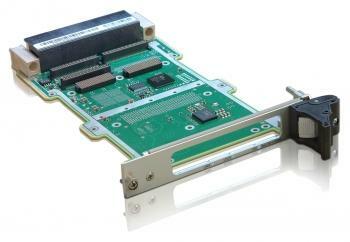 Highly competitive customization available. 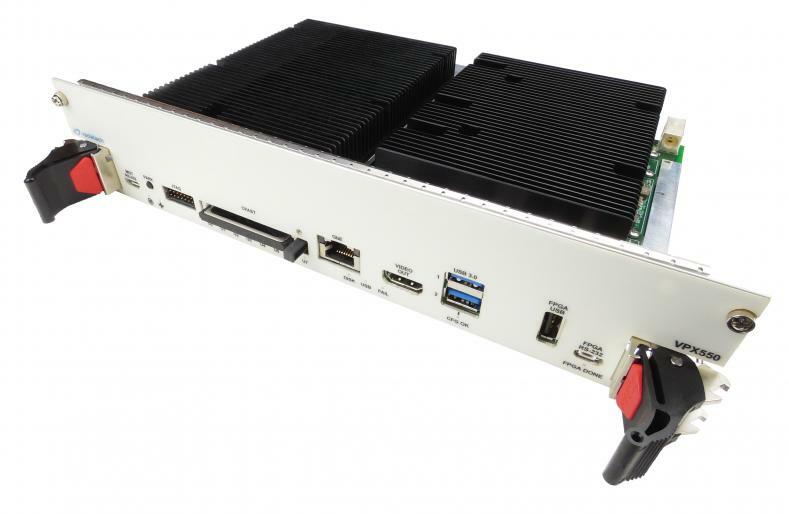 Versions for VITA 66 and VITA 67 available. 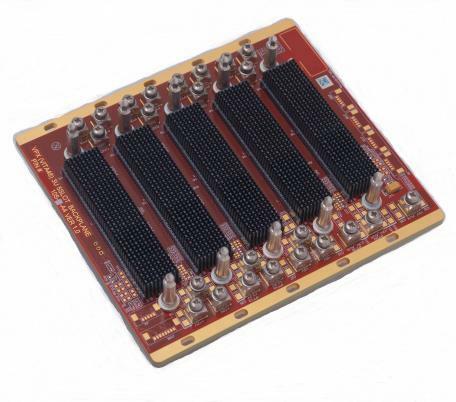 The VPX996 is a filler panel for 3U or 6U Module Slots. 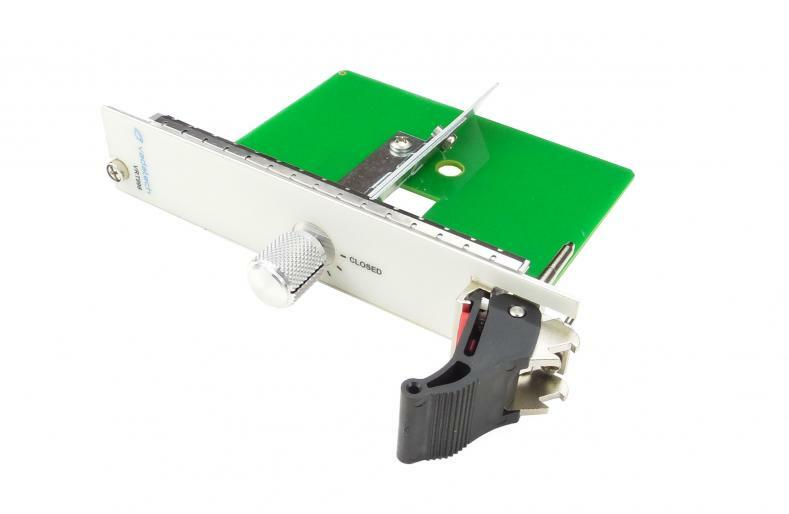 Airflow can be adjustedvia the knob on the Front Panel in response to airflow analysis. 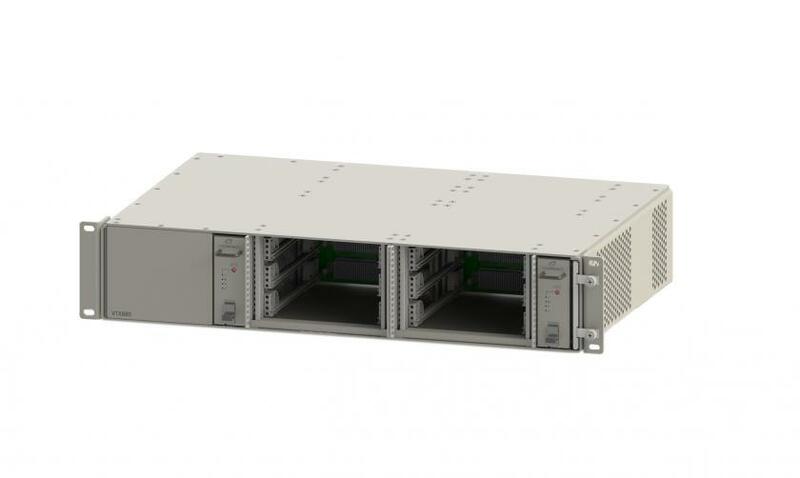 The VTX881 is a 2U VPX chassis with three 6U VPX slots. 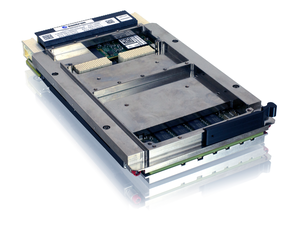 The chassis can accept 0.8-inch, 0.85-inch and 1.0-inch pitch modules. 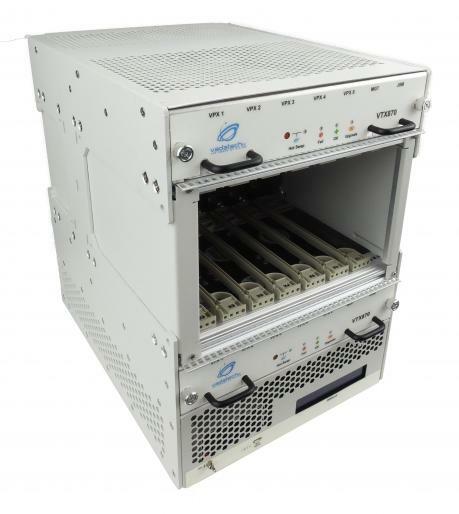 The chassis is ideal for commercial deployment. 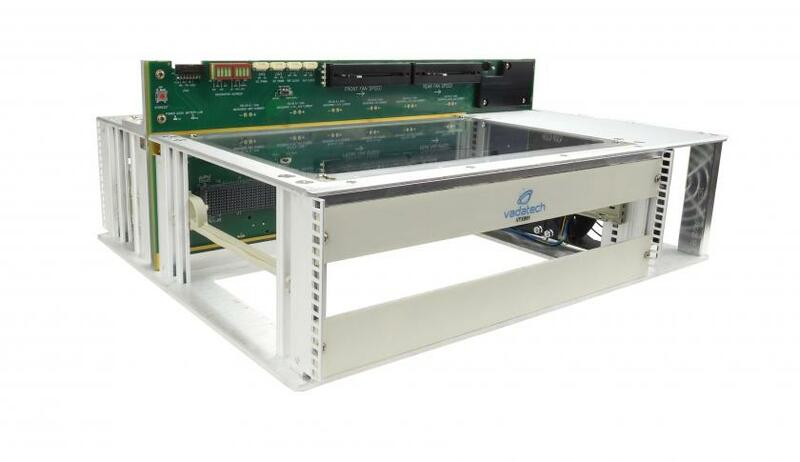 The VTX880 is a 2U VPX chassis with six 3U VPX slots. 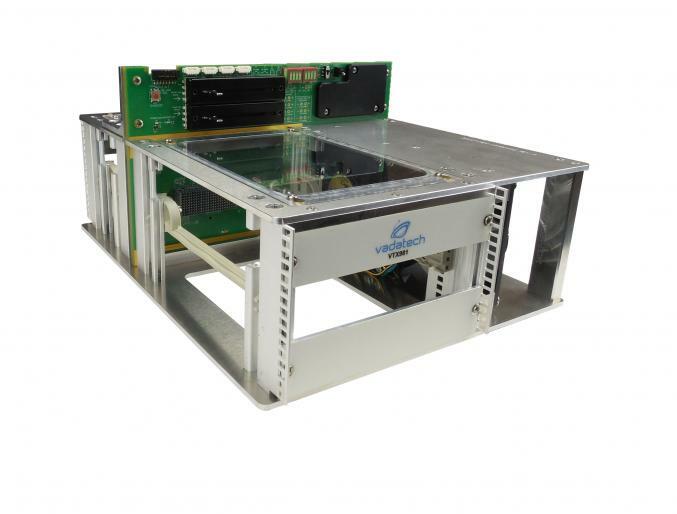 The chassis can accept 0.8-inch, 0.85-inch and 1.0-inch pitch modules. 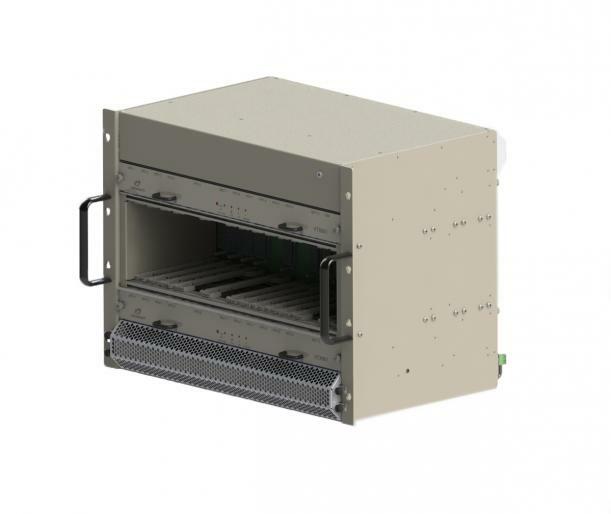 The chassis is ideal for commercial deployment. 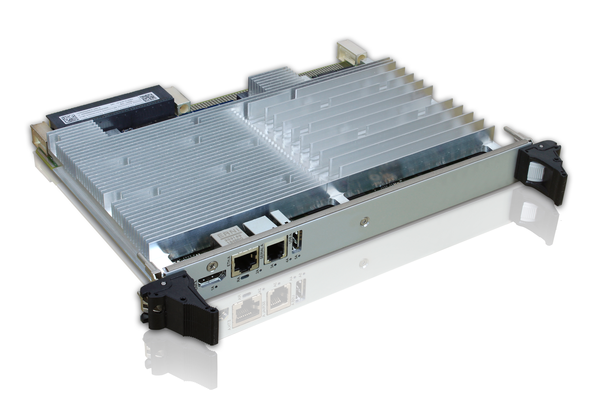 The VTX661 is an 8U VPX chassis with twelve 3U VPX slots. 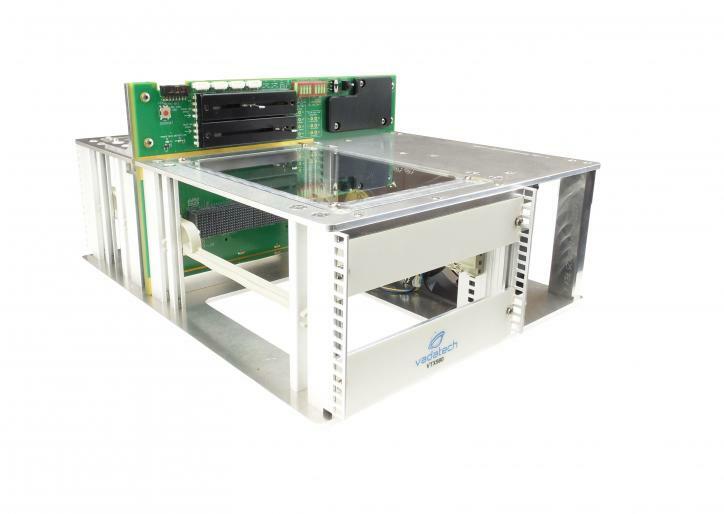 The chassis can accept 0.8-inch, 0.85-inch and 1.0-inch pitch modules. 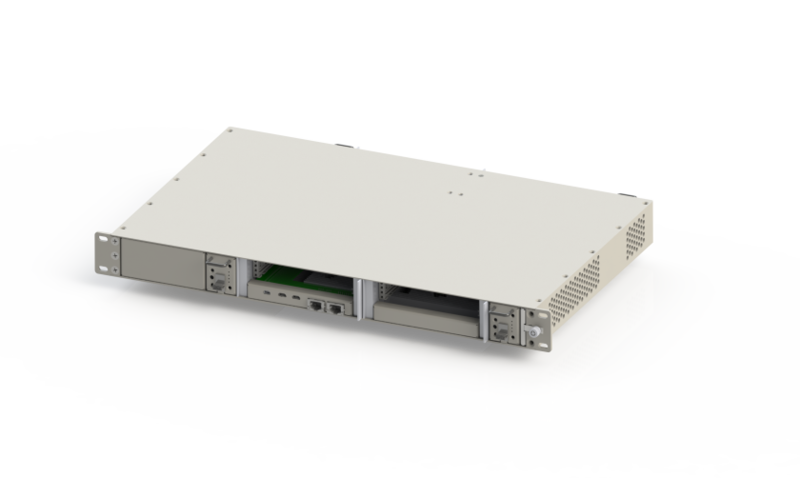 The chassis is ideal for commercial deployment. 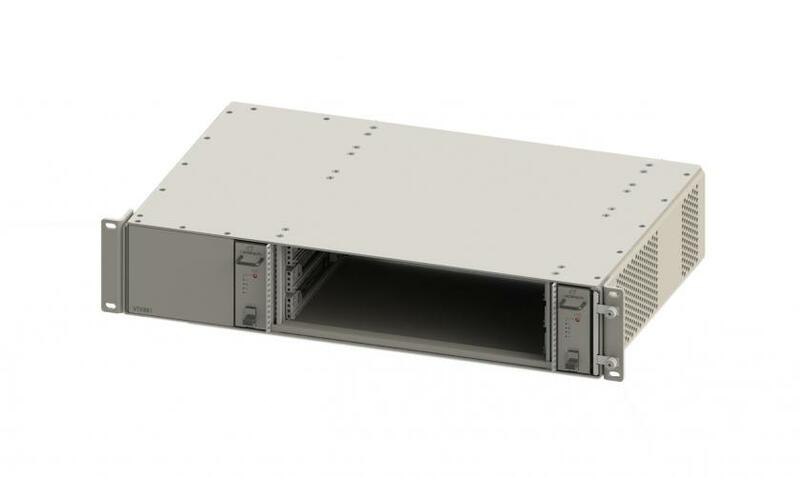 The VTX660 is an 8U VPX chassis with six 3U VPX slots. 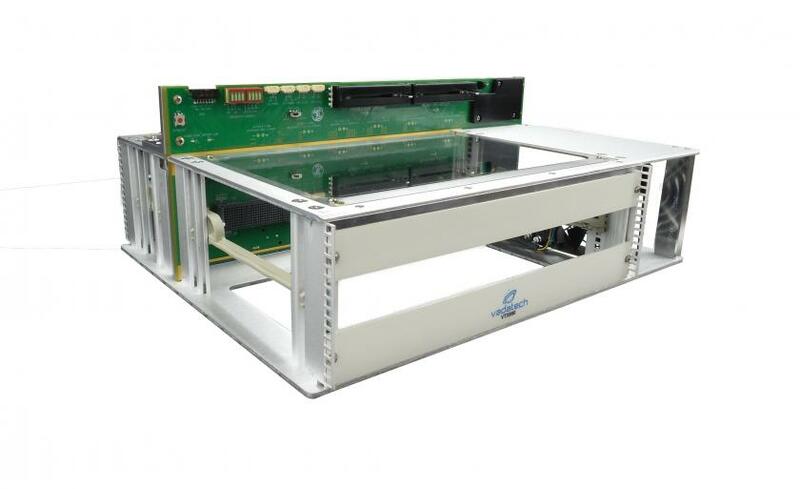 The chassis can accept 0.8-inch, 0.85-inch and 1.0-inch pitch modules. 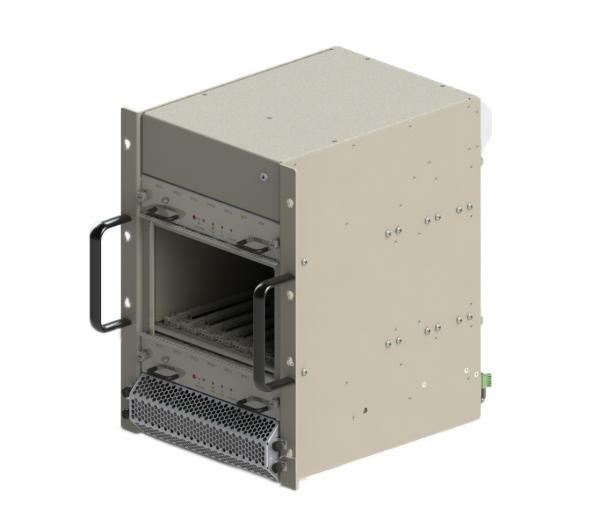 The chassis is ideal for commercial deployment.